Want free money for school? Don’t let a poorly-written essay get in your way! 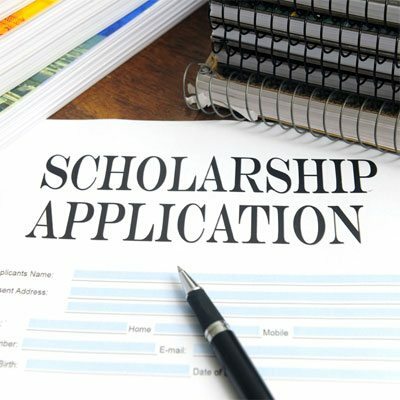 The GCC Foundation offers more than 50 awards and scholarships to GCC students annually, and all applications require at least one personal statement–we’ll focus on this, but you’ll learn tips that will help you apply for any scholarship. You’ll also get free lunch! If you can’t make it to the workshop and would like individual help with your essay/personal statement, contact Kate Walker to set up an appointment: walkerk@gcc.mass.edu.